I write because it keeps me sane. When everything else in my world is chaos and nothing makes sense putting pen to paper is like solving an equation; somehow the smooth black ink mixing with the crispness of a new page helps me sort all of it out. There is no more decisive action than putting a thought down in black and white, in those spaces between the words and the page, under the texture and out of the quiet space I find my voice, my conviction, my heart of hearts. Someone (or maybe everyone) taught me a long time ago that little girls are supposed to sit down, cross our ankles, place our hands neatly in our laps, and never speak about things we know nothing of. I watched my mother bite her tongue until there was nothing left to say. I learned that expressing my opinion would make my life hard, that if I behaved like a nice young woman should someone would want to marry me; that if I didn’t behave nobody would. I always thought there must be something wrong with me because my tongue was fierce, and too quick to catch, not like my mother’s; so I started to write. In my journals I found a space to express all of the thoughts, opinions, ideas that I had pushed down into my gut, cinched in with too tight jeans and choked off with push up bras and shimmery lip gloss. After spending so much time being ignored, denying myself, my ideas started to eat me alive from the inside out; they became inflamed, angry, and loud. Once I started putting them down they would not be stopped, slowed, or silenced. Pretty soon I couldn’t keep them to myself. I went to coffee shops, the rich bitter bite of espresso lingering in the air, the sweet smell of pastries, tables pushed out, surrounding the makeshift stage. A poet sitting alone at a table built for two, putting the finishing touches in his piece, a severe looking woman with a black beret and an abused copy of the communist manifesto at her side. It was in these places with these people that I transformed into a force to be reckoned with, that I learned my ideas had power built into them and that letting them out made the people around me more powerful too. Some of the things I learned before were true. Nobody ever popped the question, and I never got married. My life has been hard, and I have come to know that there is a price that comes with finding and using your power. I have also come to know that this is how we change the world, and the process of change has a lot in common with the quiet thought that beats in your chest until it becomes so big it has to come out. I have a daughter now, and it’s just she and I, she never sits with her legs crossed, never tries to squeeze into jeans that don’t fit her, and she speaks everything that comes to mind without thinking twice. 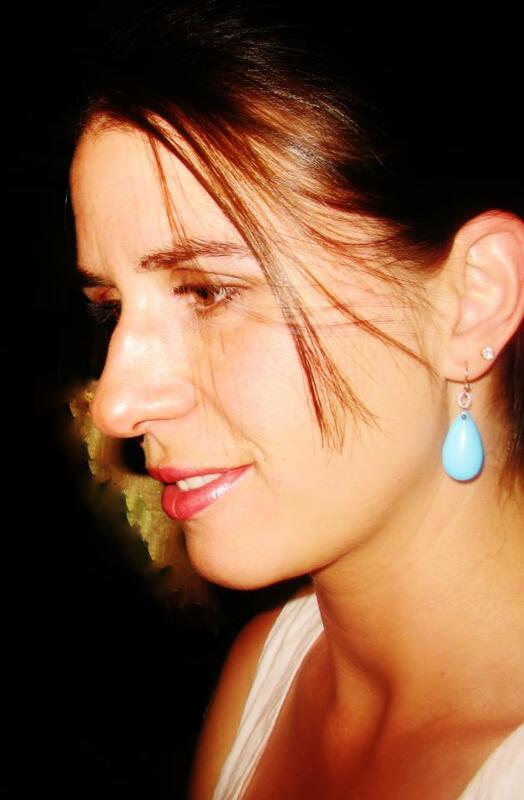 BIO: Devan Leonard is a feminist vegetarian who was born February 2nd, 1983 in Lander, Wyoming. She is currently studying psychology at the University of Wyoming, and living in Lander. In addition to pursuing education full time she is a contract artist, a substitute teacher, and a mother. Prior to moving back to Wyoming in 2011, she resided primarily in Albuquerque, NM where she was a member of a local print making cooperative, a student at the University of New Mexico, and a frequenter of the local slam poetry scene. Previous Previous post: Clara Burns writes because…. Next Next post: Mindy Mejia writes because….